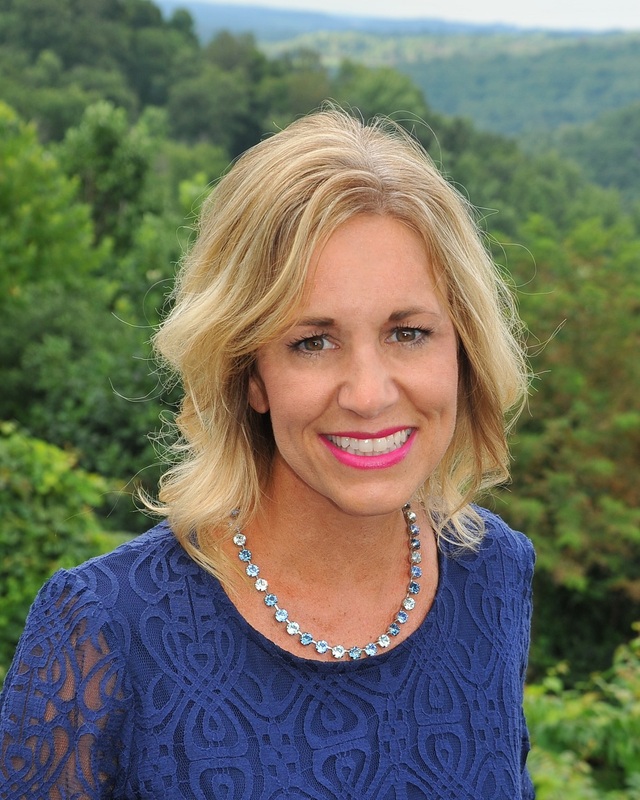 Nicole Wolfe is a West Virginia native & has a bachelor degree in Criminal Justice from Fairmont State College. I am a former employee of Mylan Pharmaceuticals and I enjoy being an Associate Broker. I love working with first time home buyer's or people who are relocating to Monongalia or Preston Counties. I will walk you through every step of the buying process. I enjoy working with the sellers and marketing their house (or land) to get it sold as quickly as possible. Please call or email me for all of your Real Estate needs: residential, land or commercial properties.